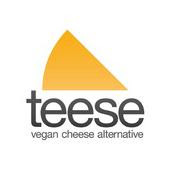 If you live a vegan lifestyle, then you probably are aware of Teese Vegan Cheese. Well, here is a coupon JUST for you! You can save $1.00/1 by heading over here! The coupon expires April 4, 2010.